Veliky Novgorod (Russian: Вели́кий Но́вгород; [vʲɪˈlʲikʲɪj ˈnovɡərət]), also known as Novgorod the Great, or Novgorod Veliky, or just Novgorod, is one of the most important historic cities in Russia, which serves as the administrative center of Novgorod Oblast. It is situated on the M10 federal highway connecting Moscow and St. Petersburg. The city lies along the Volkhov River just downstream from its outflow from Lake Ilmen. UNESCO recognized Novgorod as a World Heritage Site in 1992. Population: 218,717 (2010 Census); 216,856 (2002 Census); 229,126 (1989 Census). 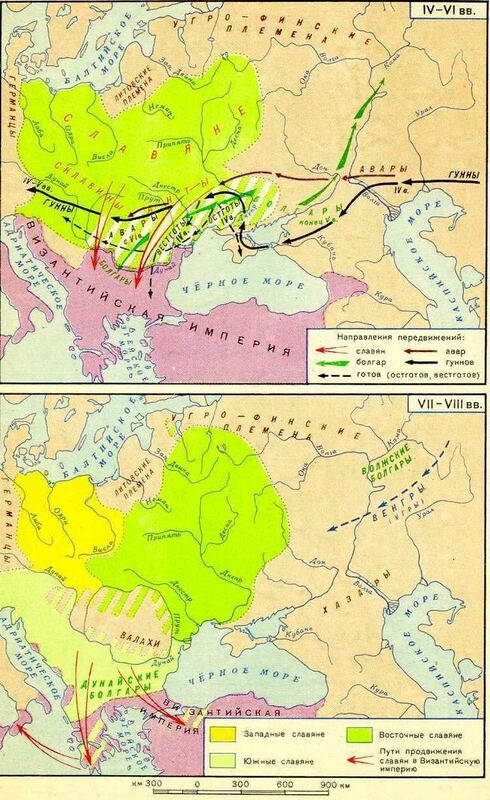 The Sofia First Chronicle makes initial mention of it in 859, while the Novgorod First Chronicle first mentions it in 862, when it was purportedly already a major Baltics to Byzantium station on the trade route from the Varangians to the Greeks. The Charter of Veliky Novgorod recognizes 859 as the year when the city was first mentioned. The Varangian name of the city Holmgård/Holmgard (Holmgarðr or Holmgarðir) is mentioned in Norse Sagas as existing at a yet earlier stage, but the correlation of this reference with the actual city is uncertain. Originally, Holmgård referred only to the stronghold southeast of the present-day city, Rurikovo Gorodische (named in comparatively modern times after the Varangian chieftain Rurik, who supposedly made it his "capital" around 860). 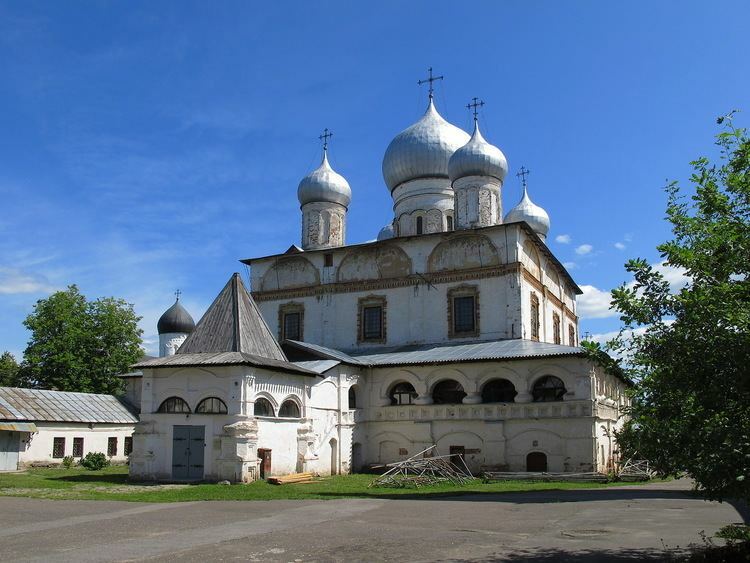 Archeological data suggests that the Gorodishche, the residence of the Knyaz (prince), dates from the mid-9th century, whereas the town itself dates only from the end of the 10th century; hence the name Novgorod, "new city", from Old Church Slavonic Новъ and Городъ (Nov and Gorod), although German and Scandinavian historiography suggests the Old Norse term Nýgarðr, or the Old High German term Naugard. First mention of this Nordic or Germanic etymology to the name of the city of Novgorod (and that of other cities within the territory of the then Kievan Rus') occurs in the 10th-century policy manual De Administrando Imperio by Byzantine emperor Constantine VII. Slightly predating the chronology of the legend of Rurik (which dates the first Norse arrival in the region around 858–860), an earlier record for the Scandinavian settlement of the region is found in the Annales Bertiniani (written up until 882) where a Rus' delegation is mentioned as having visited Constantinople in 838 and, intending to return to the Rus' Khaganate via the Baltic Sea, were questioned by Frankish Emperor Louis the Pious at Ingelheim am Rhein, where they said that although their origin was Swedish, they had settled in Northern Rus' under a leader who they designated as chacanus (the Latin form of Khagan, a title they had likely borrowed from contact with the Avars). One of the most important local figures in Novgorod was the posadnik, or mayor, an official elected by the public assembly (called the Veche) from among the city's boyarstvo, or aristocracy. The tysyatsky, or "thousandman", originally the head of the town militia but later a commercial and judicial official, was also elected by the Veche. Another important local official was the Archbishop of Novgorod who shared power with the boyars. Archbishops were elected by the Veche or by the drawing of lots, and after their election, were sent to the metropolitan for consecration. 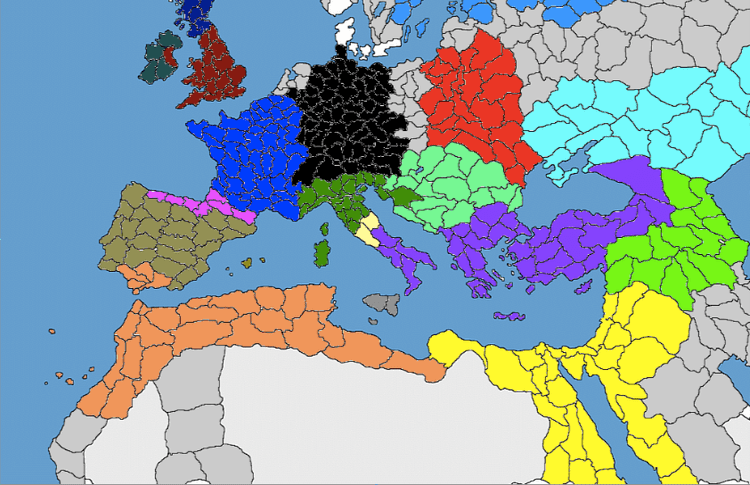 Throughout the Middle Ages, the city thrived culturally. A large number of birch bark letters have been unearthed in excavations, perhaps suggesting widespread literacy, although this is uncertain (some scholars suggest that a clerical or scribal elite wrote them on behalf of a largely illiterate populace). It was in Novgorod that the Novgorod Codex, the oldest Slavic book written north of Bulgaria, and the oldest inscription in a Finnic language (Birch bark letter no. 292) were unearthed. Some of the most ancient Russian chronicles (Novgorod First Chronicle) were written in the scriptorium of the archbishops who also promoted iconography and patronized church construction. The Novgorod merchant Sadko became a popular hero of Russian folklore. On August 15, 1941, during World War II, the city was occupied by the German Army. Its historic monuments were systematically annihilated. The Red Army liberated the city on January 19, 1944. Out of 2,536 stone buildings, fewer than forty remained standing. After the war, thanks to plans laid down by Alexey Shchusev, the central part was gradually restored. 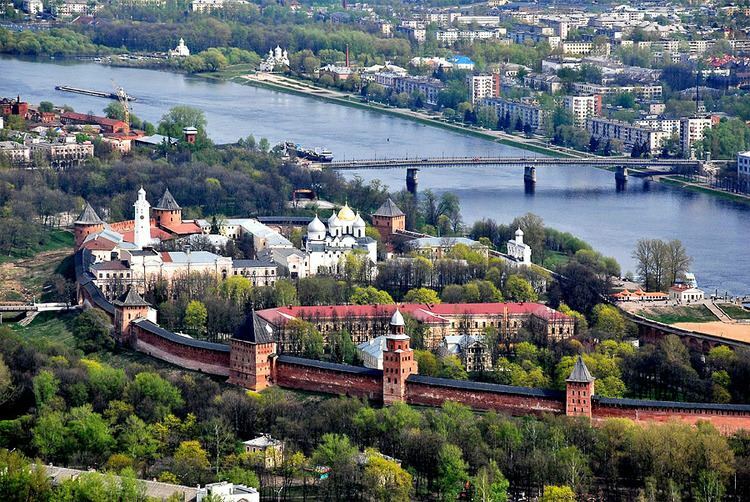 In 1992, the chief monuments of the city and the surrounding area were declared to be World Heritage Sites, Historic Monuments of Novgorod and Surroundings. In 1999, the city was officially renamed Veliky Novgorod (literally, Great Novgorod), thus partly reverting to its medieval title "Lord Novgorod the Great". This reduced the temptation to confuse Veliky Novgorod with Nizhny Novgorod, a larger city the other side of Moscow which, between 1932 and 1990, had been renamed Gorky, in honor of Maxim Gorky. During the last century of the republican government, some new churches were consecrated to Saints Peter and Paul (on Slavna, 1367; in Kozhevniki, 1406), to Christ's Nativity (at the Cemetery, 1387), to St. John the Apostle's (1384), to the Twelve Apostles (1455), to St Demetrius (1467), to St. Simeon (1462), and other saints. Generally, they are not thought to be as innovative as the churches from the previous period. Several shrines from the 12th century (i.e., in Opoki) were demolished brick by brick and then reconstructed exactly as they used to be, several of them in the mid-fifteenth century, again under Archbishop Yevfimy II (Euthymius II), perhaps one of the greatest patrons of architecture in medieval Novgorod.